Hi and welcome back to Attentionology for K -5 Teachers! Games are a time-honored way to catch and keep the attention of children around the world. Game on for some challenging fun! ‘Tis the Season to be Opposite – At the start of a camp or school class, ask a “no-brainer” question, “What season are we in? 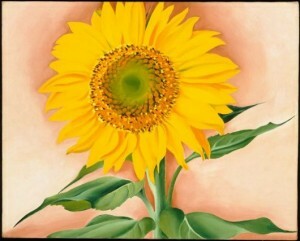 Hold up a picture that depicts a summer flower, like the sunflower painted by American artist, Georgia O’Keefe. Ask what may be seen on the ground in the opposite season – wintertime, when flowers do not abound. One answer: ice and snow. Share a poem (see below) from the season that you are enjoying now, or the opposite season coming ahead. Ask the class to listen for hot stuff or cool stuff as you instruct them to get quiet for the reading of a poem to start the day. On a summer morning, O! Ask what words convey hot stuff in this poem? Words paint pictures, and party bags do too. 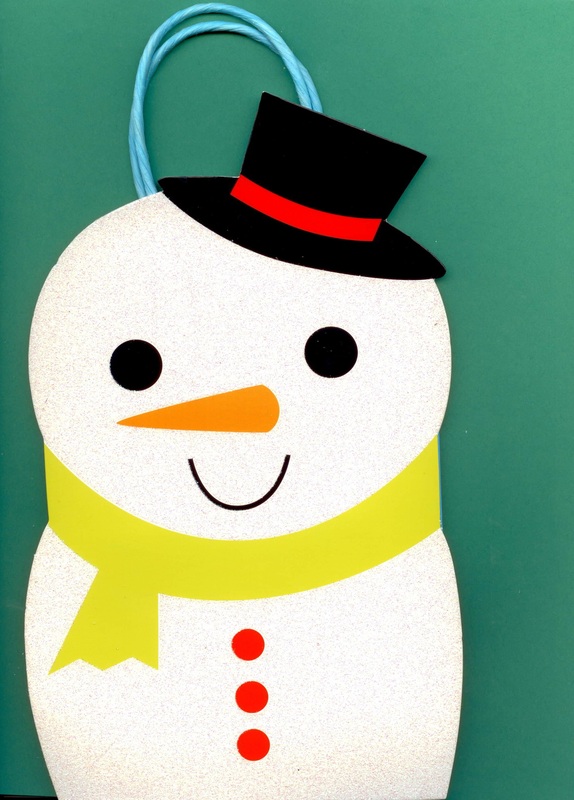 This snowman is bundled up in a scarf and hat. pictures that we can almost reach out and feel. Whether winter is the season you are in or the opposite season of the weather outside, share the first and third stanzas of a poem by Jack Prelutsky that express the bundled up feeling of winter. if I did not have a nose. make it difficult to see. of a walking clothing shop. 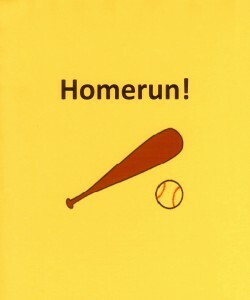 B is for Baseball, and every player loves to bat a homerun! What’s Your Opposite Sports Report? 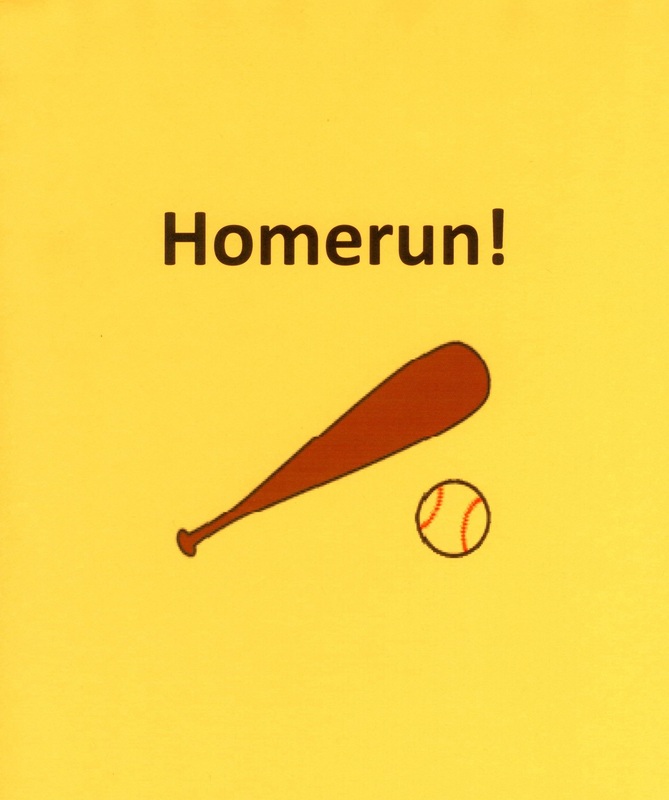 – Play a quick name-that-sport game with kids. Challenge your group to name a winter sport and a sport played in the opposite season – summer – that both begin with the letter S.
Some kids may think of more; let the game continue with other letters of your alphabet. What’s Hot, What’s Not? Opposite Behaviors – Any time a group of children gather in one place there’s the potential for bullying. Sometimes, even the smallest bully-like gesture can hurt another child. It never hurts to remind kids that bullying is the opposite of what you’re looking for…kindness, treating others with care and respect. Play What’s Hot, What’s Not? Call out an example of a negative behavior that represents bullying. Example: slapping someone. Ask kids to call back a positive behavior that counters bullying. Example: offering a hand to someone when you have witnessed them being slapped. Continue the game with volunteers taking turns to play. Please send comments about games you play with instructional ties. ‹ Here’s the Scoop – Ideal Rainy Day Activity!